We promised bigger and better. Get ready for a WOW experience unlike any other. 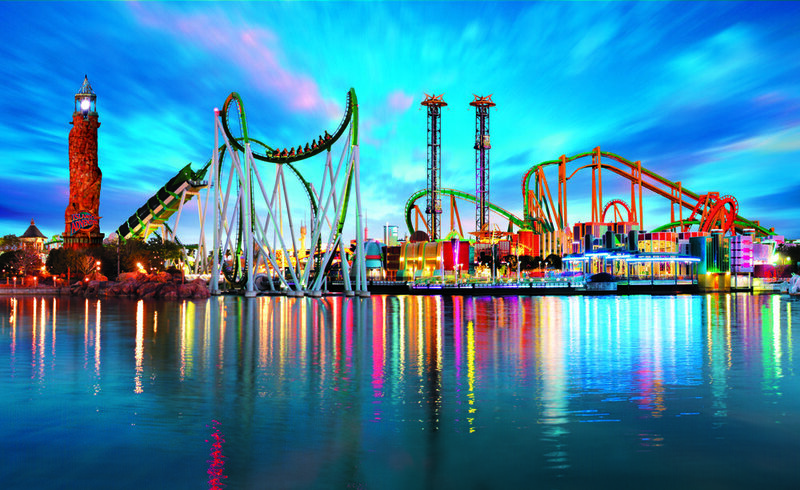 BBYO and Universal’s Islands of Adventure™ theme park are teaming up to give you an entire universe of action and thrills—and it's all ours at #azabbgic2018. Just a taste of what's to come.  Our leadership labs, speakers line-up, learning electives and Judaic experience are all ascending to a whole new level. You won't want to miss this. Ready for the ride of your life? Don’t forget to register this Tuesday at 8:00 PM EST.